A soft touch, large sweet spot and powerful performance are the main attribute of this blade. 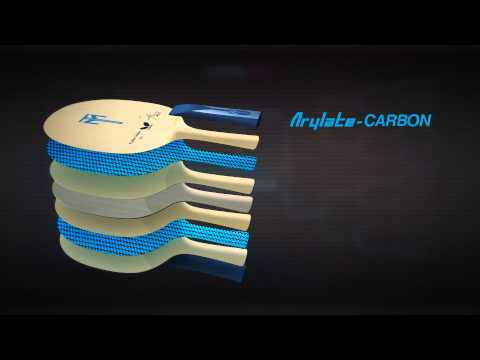 The Arylate Carbon layers are placed closer to the core for added control. Suitable for dynamic play and precise placement.